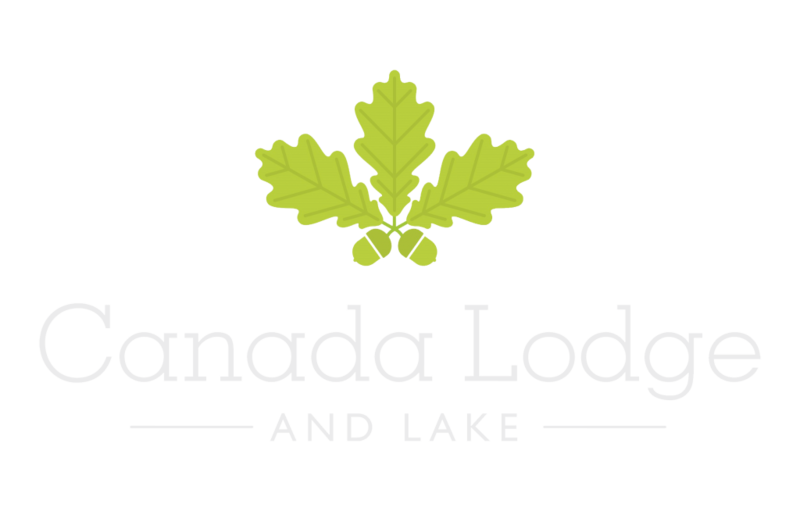 Our 3 luxury cabins at Canada Lodge and Lake, Cardiff, provides a perfect setting for a relaxing break. So if you are visiting for a wedding party, corporate function or a break? These luxury cabins are ideal to accommodate your every need. Fully furnished, these beautiful lakeside cabins sleep up to four people each. Each have luxury fixtures and fittings, along with toiletries and, of course, that breath-taking lakeside view. Finally, parking is additionally available to the rear while a complimentary transport service back and forth to the main lodge is available on request.